We are a Hong Kong based multi-disciplinary interior design studio, with a team of 35. Our specific expertise lies in maximizing and enhancing the usability of spaces. 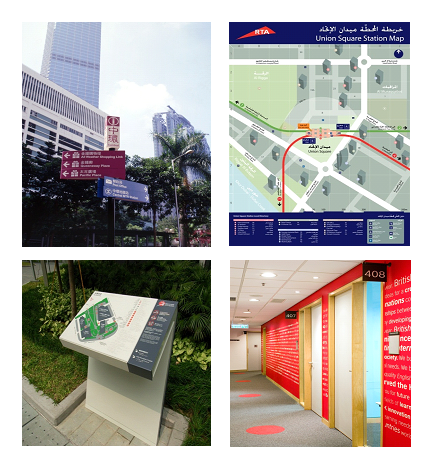 We are looking to recruit a talented and enthusiastic designer to work on signage (environmental graphics) and wayfinding projects in Hong Kong and throughout the Asia region. More information about us and the type of work we do can be found at http://www.atelierpacific.com.hk/. Self-motivated and able to work independently, efficiently and under pressure, as well as with good interpersonal skills allowing you to work well with your team. To update and maintain your skills in accordance with latest industry professional development standards, as well as have an interest and open attitude towards new ways of working. Interested parties should apply with full CV, portfolio and details of expected salary by email to maggie.wong@atpac.com. Note: for this role, having a valid visa to work in Hong Kong is an advantage, although we will advise and assist with an application if required.